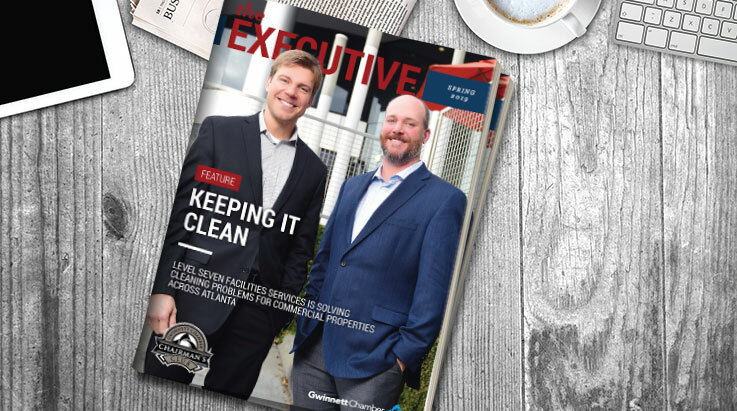 Our managing partners, Steven Tomlinson and Dave Hollister, recently sat down with The Executive, the magazine of the Gwinnett Chamber Chairman’s Club, to discuss the work we do and our distinctive approach to management. To read the entire Spring issue of The Executive and past issues, visit https://www.gwinnettchairmansclub.com/the-executive-magazine/. We’d love to know your thoughts in the comments section.